The Canadian dollar is unchanged in the Tuesday session. In the North American session, USD/CAD is trading at 1.2815, down 0.02% on the day. On the release front, there are no Canadian events and one minor U.S indicator. 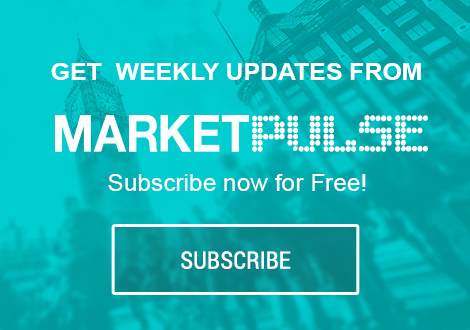 On Wednesday, the U.S releases two key events – ADP nonfarm payrolls and ISM Non-Manufacturing PMI. After months of grueling talks, Canadian and U.S negotiators finally hammered out a trade agreement on Monday, which paves the way for a new trade agreement between Canada, Mexico and the United States. The NAFTA agreement, which was a pillar of the Canadian economy for 24 years, will give way to the USMCA – the U.S-Mexico-Canada Agreement. Under the new pact, Canada’s auto sector will be shielded from U.S tariffs, and in return, U.S farmers will have more access to Canada’s highly protected dairy industry. News of the historic agreement has boosted the Canadian dollar, and the currency continues to impress, having gained 2.4% since mid-September against the greenback.